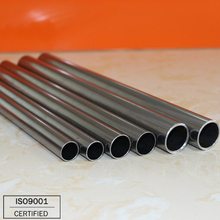 The Seamless steel tube is divided into the cold rolled seamless steel tube, cold drawn seamless steel tube and hot rolling seamless steel tube.They produced by different produce craft. 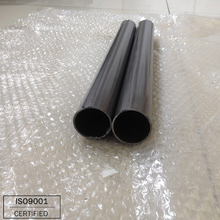 Cold Drawn seamless steel tube is produced by many times of cold drawing process. 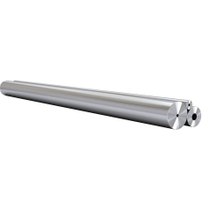 It produced in 0.5-100T single or double chain cold drawing machine. 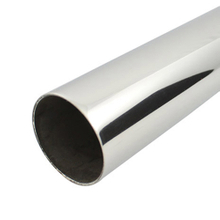 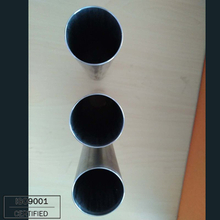 Cold drawn seamless steel tube with high precision, excellent brightness. 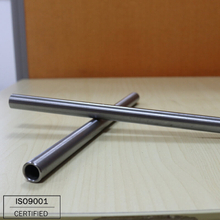 It can be used for gas spring, shock absorber, automotive &motorcycle spare parts etc. 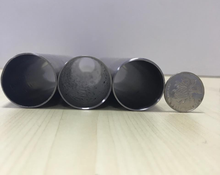 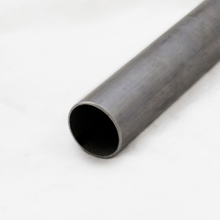 Cold drawn seamless steel tube be produced through the cold drawn machine, It shows good mechanical property, according to your details requirements, we can adjust product process to meet your requirements. 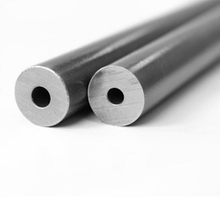 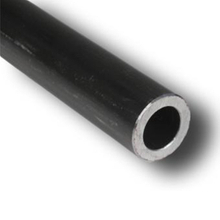 Cold Drawn seamless steel tube tolerance:+/-0.1mm, length: fixed or random or depends on the client.